The Laloki Psychiatric Hospital this morning shut down its operations, following news of the confirmed 11 hepatitis A cases reported at the hospital. Over 120 mentally ill patients were sent back to their families and hospital staff announced it will not be taking new admissions. 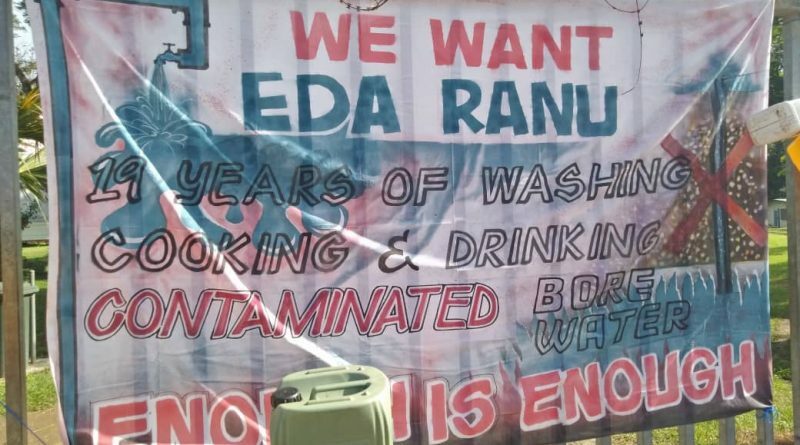 Much of the blame has been levelled against the continuous use of bore water at health facility. 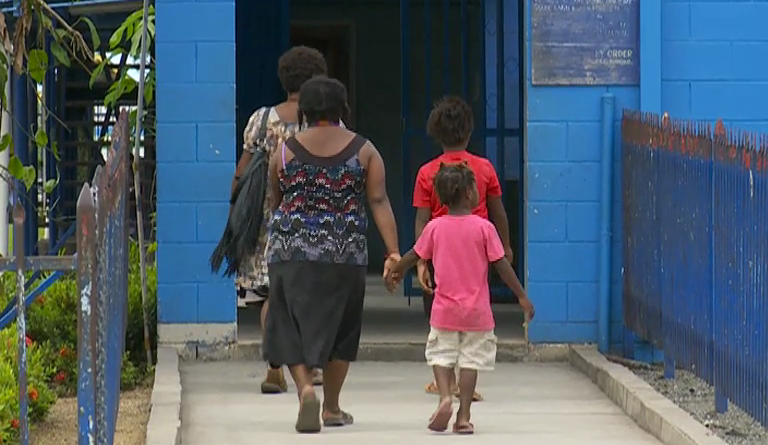 Parent negligence and family-related violence has been highlighted as top factors in the increase in persons reported missing in Port Moresby. 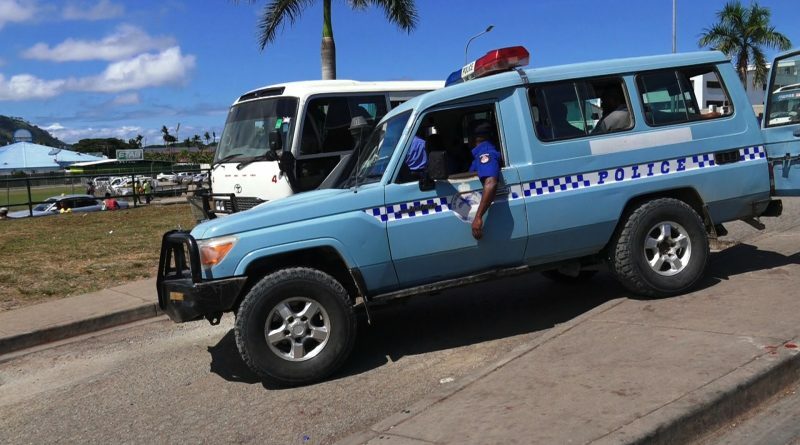 NCD Metropolitan Superintendent, Perou N’Dranou, say children going to and from school be guarded by an adult and should not be travelling alone. 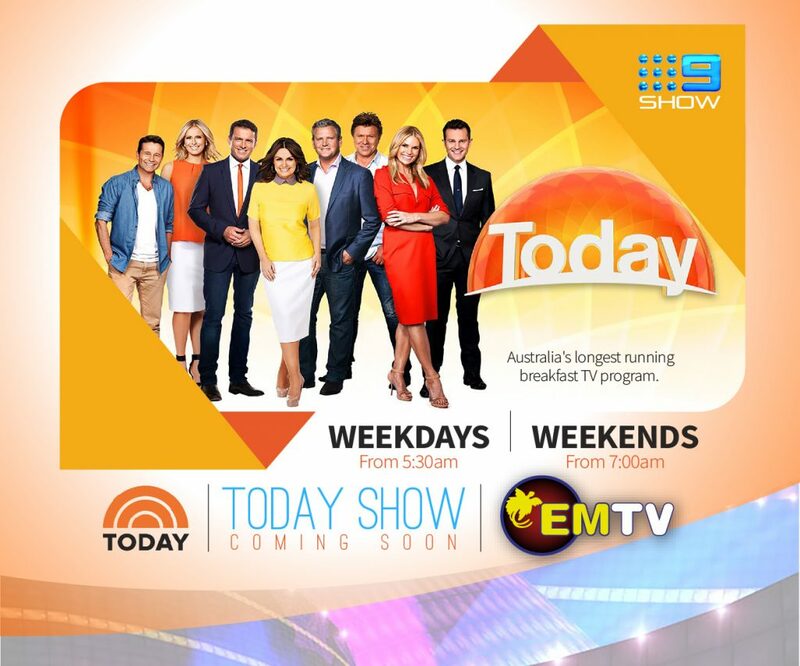 A mother of three is among three others reported missing in Port Moresby. 33-year-old Josephine Koimbu from Chimbu Province was last seen between Gordons and 8 Mile last Tuesday. Fresh produce vendors who market their goods next to the Gordons bus stop say they have no place else to sell their produce. 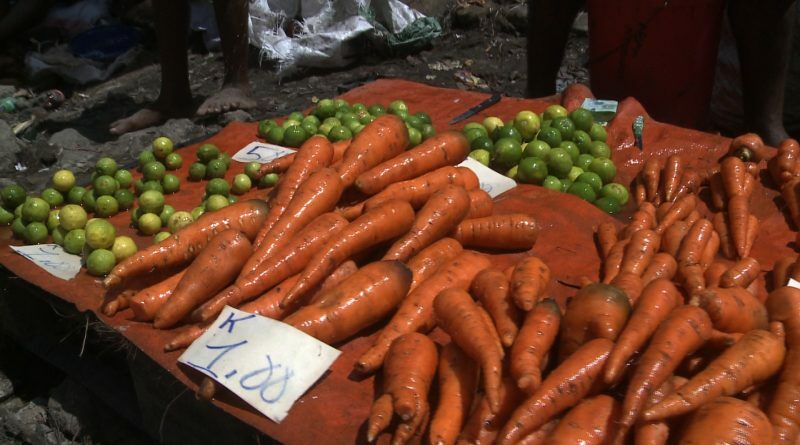 This group of vendors said that while the new Gordons Vegetable Market is still under construction, they will continue to sell near the bus stop. 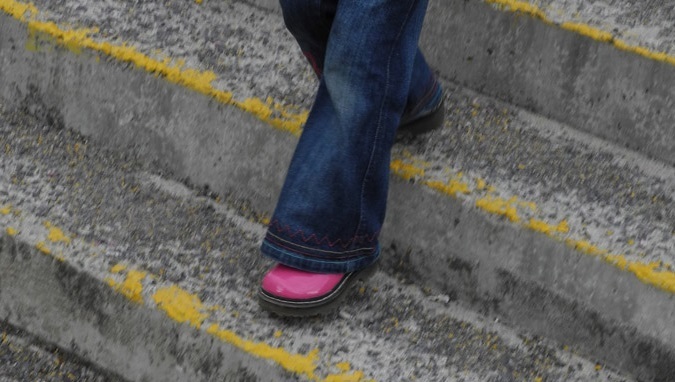 Police have received an increase in missing persons reports, filed between 23rd March and April 4th. 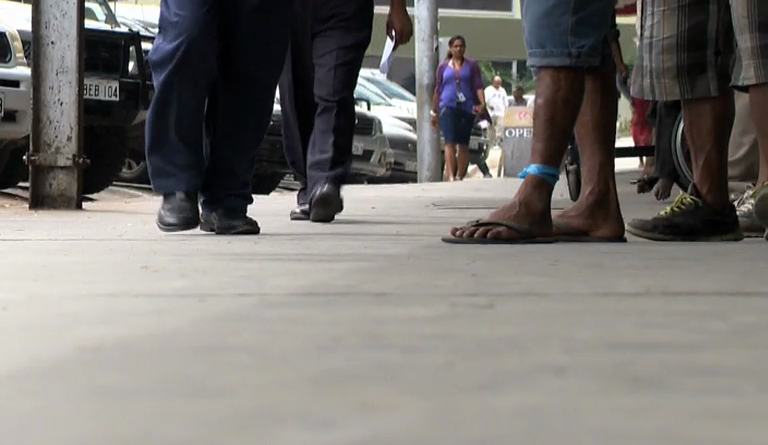 So far five separate cases have been reported of missing persons from children as young as 6 years old to 48 years old.The missing person’s reports in Port Moresby have recorded at least 10 cases in the last two weeks. 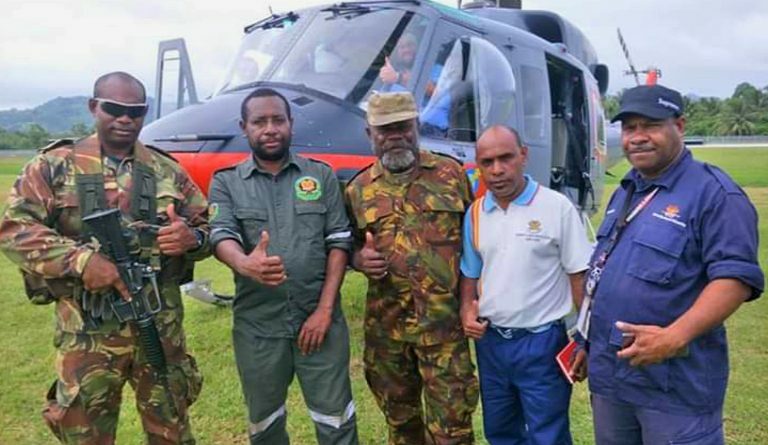 Based on data and statistics collected by EMTV News this week, the youngest person reported missing is 6 year old Fermin Junior from Southern Highlands province. He was last seen at Tokarara on March 30th and has been missing since. 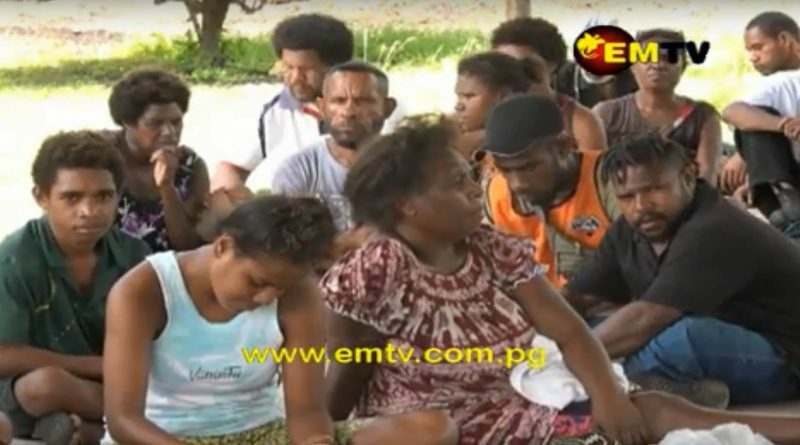 Customary landowners of two Motu Koitabuan villages are surprised they have been served a notice to evict their traditional land. An eviction notice, served this morning, gave the landowners 14 days to remove their houses and vacate the land. 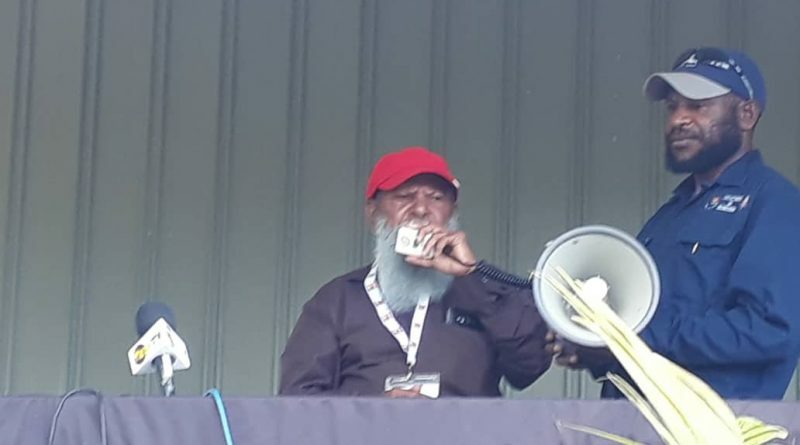 But the landowners had refused to sign the documents, saying they are settling on customary land, and the National Lands Department has not consulted them about the eviction. 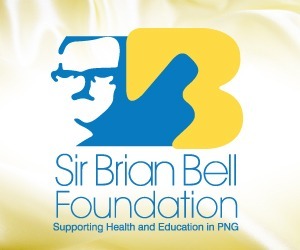 A joint initiative between government bodies to provide health and education services in remote Papua New Guinea is underway at the Northern part of the country. 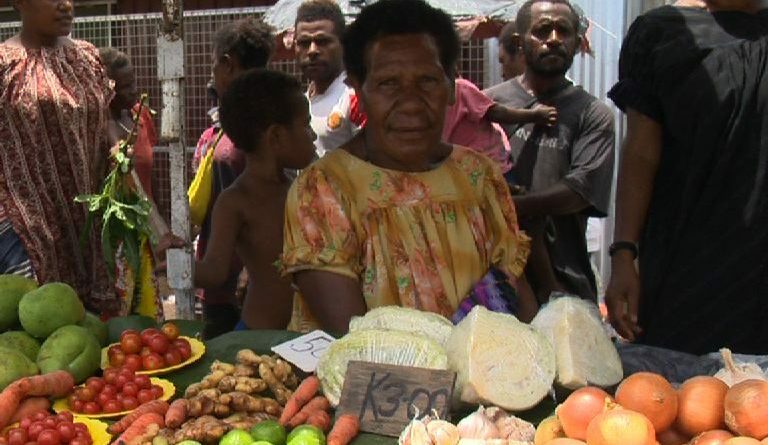 Over 200 fresh vegetable vendors at 9 Mile outside of Port Moresby are concerned about the lack of proper market facilities for them to do business. 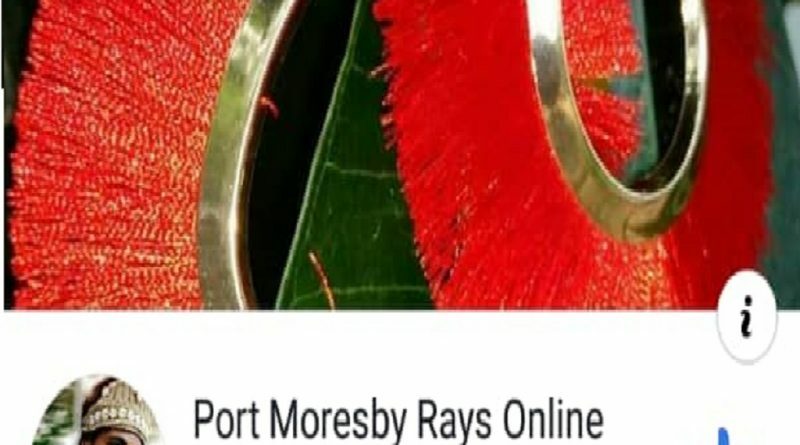 Port Moresby police have announced the reduction in bail charged by police from K500 to K300. Head of the NCD Command, Perou N’Dranou, says the reduction is because of the increase in police arrests made over the last two weeks. 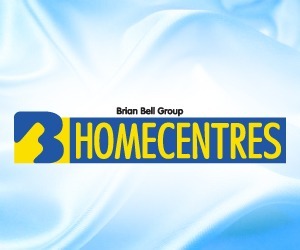 Who would have thought the earnings from the sale of ice blocks can lead to owning and operating a bigger business? 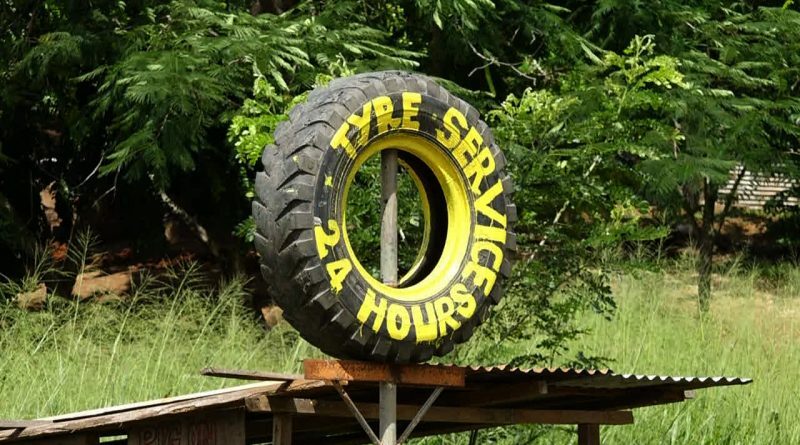 Dungul Umba now owns a tyre service, a trade store and a piggery, but it was all from the sale of ice blocks. 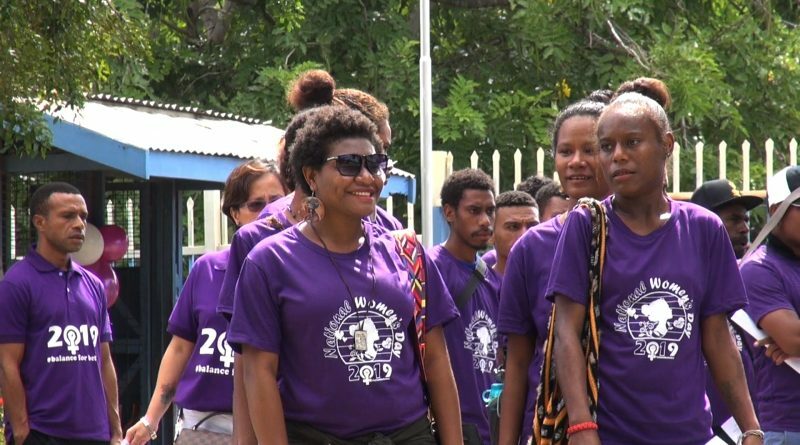 The women population in Papua New Guinea celebrates both the International and National Women’s Day in the month of March. Though the days fall on different dates, the same message that is emphasised on the International Women’s Day is carried on to the National Women’s Day. 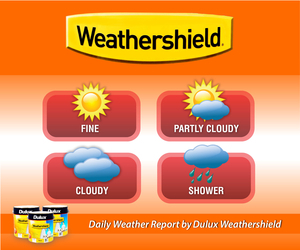 Papua New Guinea National Weather Service has issued warnings of continued strong winds to be experienced in Manus Province including islands west of Bismarck Sea. 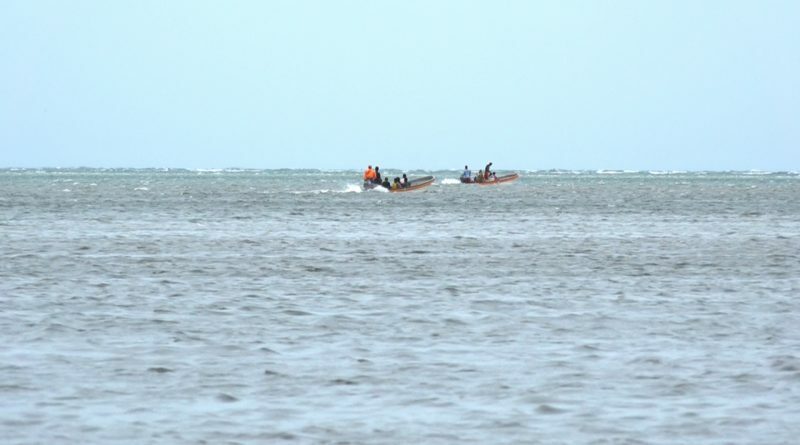 Additional warnings have been given to all small boat operators to take necessary precautions before going out at sea. 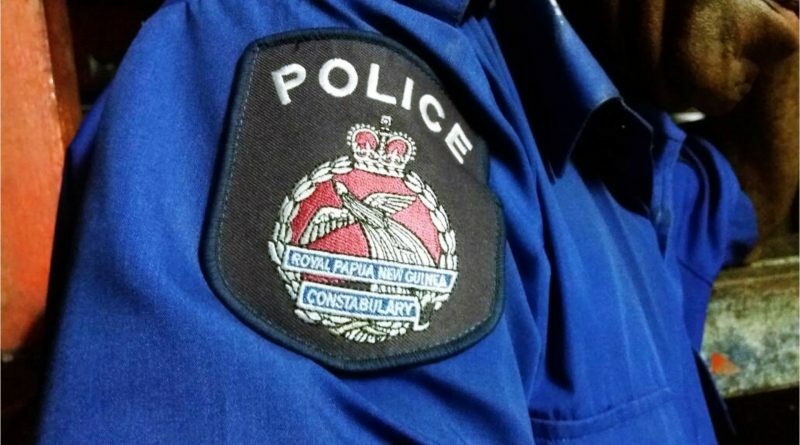 Four killings have been reported over the weekend, but Port Moresby police are yet to make arrests on suspected individuals.